Dress for Success #Infographic ~ Visualistan '+g+"
You landed an interview because your resume made you look like a great candidate. But when you walk into the interview room, you need to make sure your style makes you look just as good. Our new infographic can help. 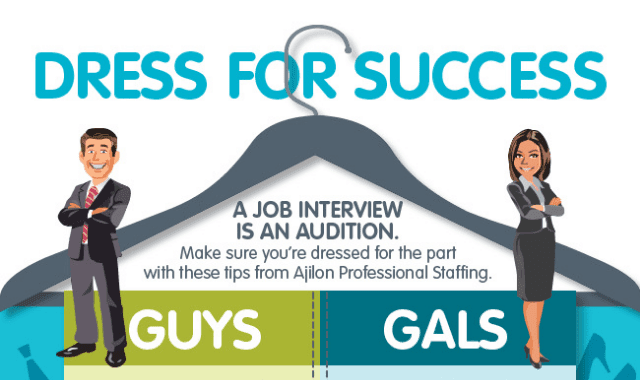 Check it out and find out what you should - and shouldn't - wear to your next interview.